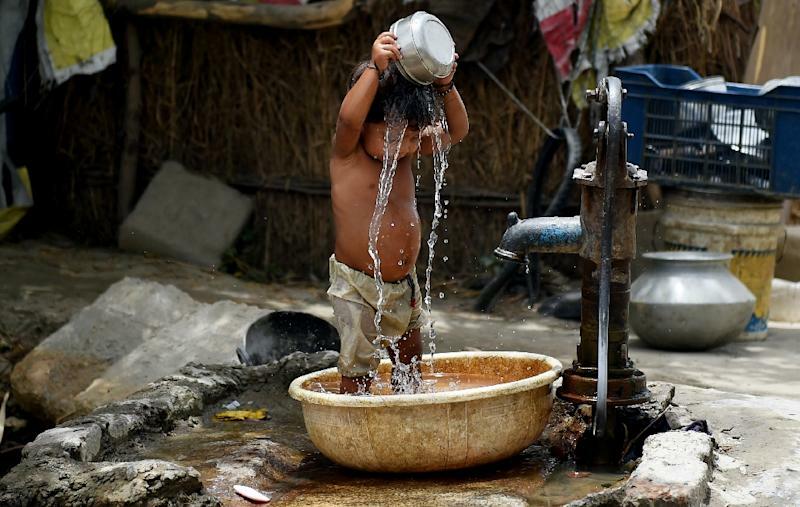 Hyderabad (India) (AFP) - Indian authorities urged hospitals to treat heatstroke as an emergency as the toll from a long heatwave topped 1,800 on Friday, making it the deadliest in more than two decades. Experts say the official figures likely understate the true impact because heatstroke disproportionately affects the poor and homeless, who are less likely to die in hospitals. 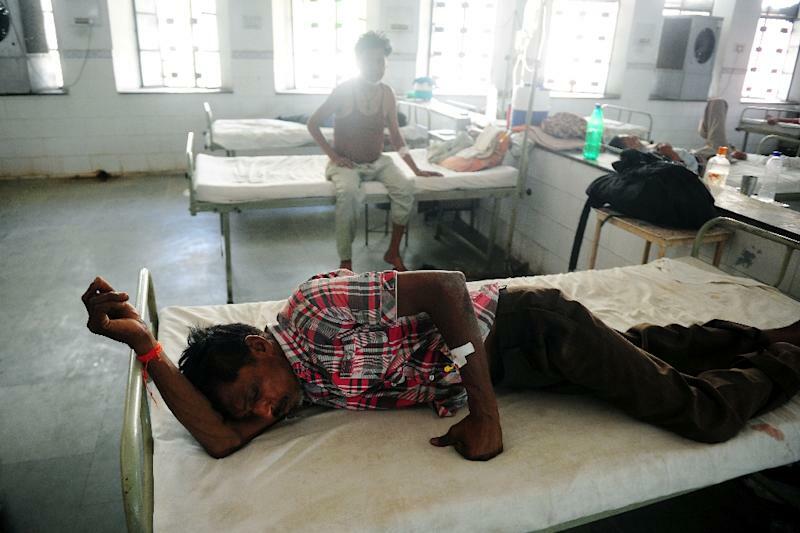 Most of the confirmed deaths are in the southern states of Telangana and Andhra Pradesh, where doctors described hospitals overflowing with victims of severe heatstroke. P. Tulsi Rani, special commissioner for disaster management in the state, said the high number of deaths was down to record high temperatures over a longer period that usual. "So many people died this year because the heat wave is continuing for a longer period than it normally does, and also record temperatures have been recorded in a number of places," he told AFP. "It (the heatwave) has been continuing for a longer period, for about 7 to 8 days now, whereas usually it only lasts for a few days." Authorities in Telangana said they were running a television campaign to teach people how to stay cool and recognise the symptoms of heat stroke, which can be fatal if left untreated. Streets of the state capital Hyderabad were deserted during the hottest period of the day, with many shops and businesses shut. "All month I've basically stayed inside the house," said 28-year-old Tejaswini Madhabhushi, who works at a policy institute in the city. "The biggest problem is the power cuts. If they cut power in the afternoon then it gets unbearably hot, and we also run into a water shortage since the overhead tanks can't be refilled." Syed Samad, who owns a business renting out air conditioning units, said trade was brisk. "All our units have been leased out throughout April and May, which has never happened before," he said. 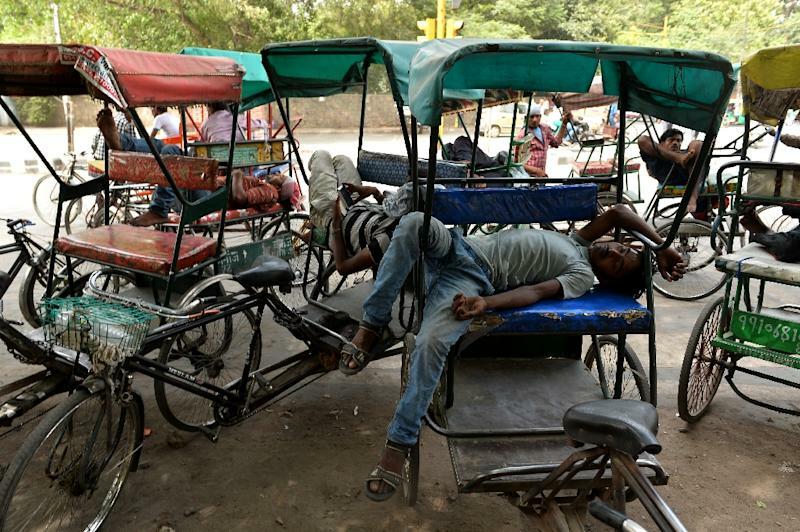 Authorities in Delhi, where top temperatures have hit 45 degrees Celsius, ordered hospitals to treat heat stroke victims as emergency cases. "The main thing is prevention in this situation, to ensure that preventive measures are being taken," said Charan Singh, additional director of public health in the state government. Authorities in eastern Orissa state said they had 12 confirmed deaths from heatstroke and were investigating the cause of another 80.